Lawrence A. Jones Sr. started in the mortuary business at 14 by cleaning the morgue and polishing the Pierce-Arrows at H.B. Moore Funeral Home. 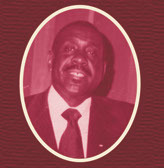 In 1950, Mr. Lawrence A. Jones Sr. and his wife Nettie, founded Lawrence A. Jones & Sons Funeral Chapels, one of Kansas City’s best-known funeral homes. In the 50’s when there were upwards of 30 black owned funeral parlors, Mr. Jones was preparing for the day when he would no longer be around to run his business. He said “In this business…when the owners died, their business died.” He did not want that to happen to his business, so he taught his sons the ropes of the funeral business. 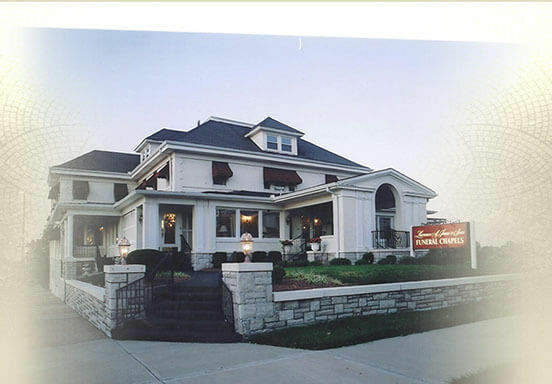 What was started as a three room funeral home on 18th Street and Park Avenue has blossomed into a two location operation, boasting at one time locations in as many as 3 cities (Kansas City, KS, Kansas City, MO and Topeka, KS)! Today, Lawrence A. Jones Funeral Chapels is still a family owned business and remains a cornerstone in the minority community for funeral services.